2018 will soon be coming to an end, and 2019 looks set to start with a bang. The January transfer window is ready to blow wide open, with the ‘Eden Hazard to Real Madrid’ and ‘Insert Any Good Player to Manchester City’ rumours soon flooding in to your feeds. Could we have the next Jamie Vardy on our hands? 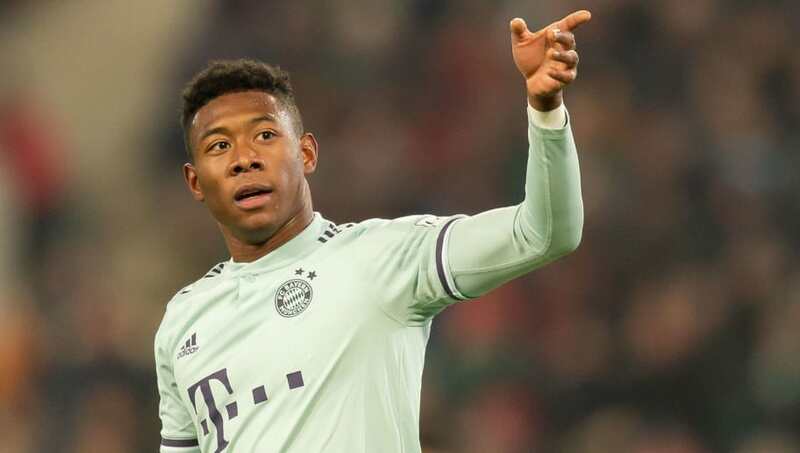 This one might be even more exciting, given the player in question is the cousin of Bayern Munich star David Alaba. Chances are you’ve probably never heard of Ronald Sobowale, the former Chelsea youngster who has been scoring goals for fun in non-league football. He’s earned trials with the likes of Cardiff City and Barnsley and has apparently given a pretty good account of himself. The Daily Mail claim that Cardiff and Watford are both hoping to give the 21-year-old his first taste of senior football. If he proves to be half as good as his cousin, it’s probably worth remembering his name. 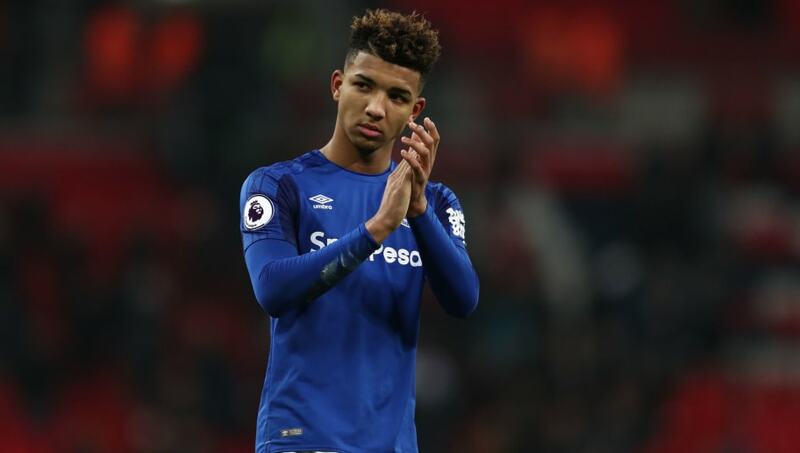 After falling completely out of favour at Goodison Park, Everton are set to allow 22-year-old Mason Holgate to find himself a new club in January, but only on loan. Holgate signed a new five-year deal with Everton in 2017 but, according to Sky Sports, he will be given the chance to save his career by finding a new temporary home when the winter transfer window opens. There will likely be no shortage of interest in the defender, with the likes of Fulham, Leeds United and Derby County all said to be contemplating a move for Holgate. Knowing ‘super-agent’ Jorge Mendes must be nice. Wolverhampton Wanderers have already used their connections to sign the likes of Ruben Neves, Joao Moutinho and Rui Patricio, and they could have another friend coming soon. 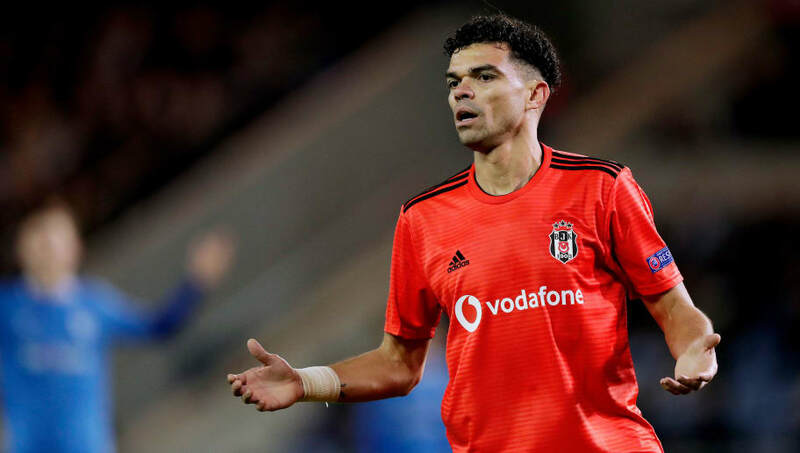 Portuguese outlet Record state that former Real Madrid defender Pepe could soon be on his way to Molineux, after the 35-year-old has his contract with Besiktas terminated recently. Wolves must be looking to build Portugal’s Euro 2016-winning side. It worked back then, but will it work now? Whilst Portuguese defender Pepe could be moving to Wolves, another Pepe could be set for a blockbuster transfer of his own. 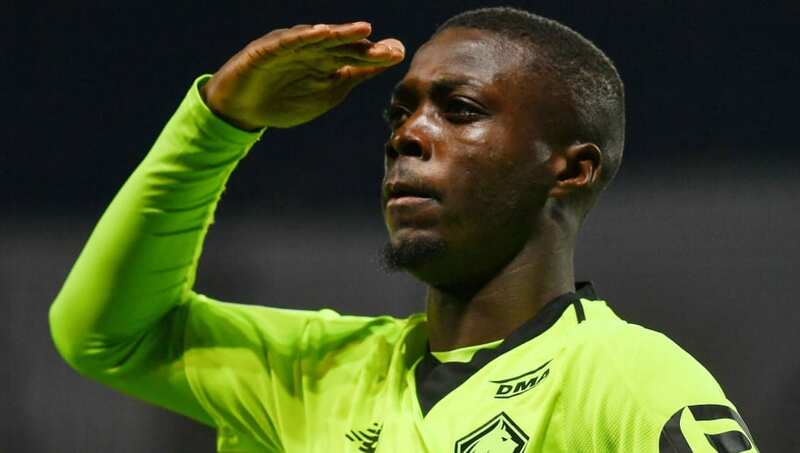 Lille’s Ivorian winger Nicolas Pepe has been scouted by many of Europe’s biggest sides, with Arsenal and Barcelona said to be especially keen on the 23-year-old. However, they face an uphill battle to sign him, as Lille president Gerard Lopez insisted he is going nowhere. He is quoted by Calciomercato: “If you offer me €100m? [Pepe] will not leave this winter”. Given Arsenal are involved, expect a €101m bid to come in soon. 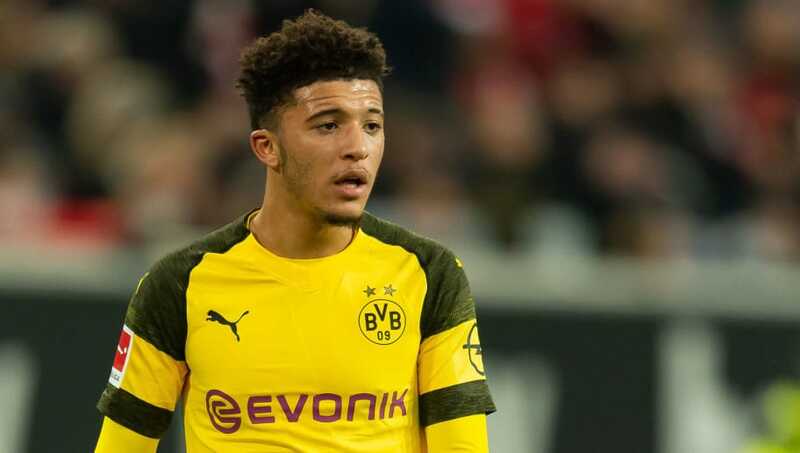 If you haven’t heard about Jadon Sancho’s astronomical rise to the top since leaving Manchester City, you’ve almost certainly been living under a rock. The winger has emerged as one of the world’s hottest talents, and it seems City want him back. Letting him go could be a costly mistake for City who, according to Bild (via Calciomercato), will have to table a bid of around £63m to bring him back from Borussia Dortmund. That sounds like pocket change in 2018’s inflated transfer market, so it could be one to keep an eye on. 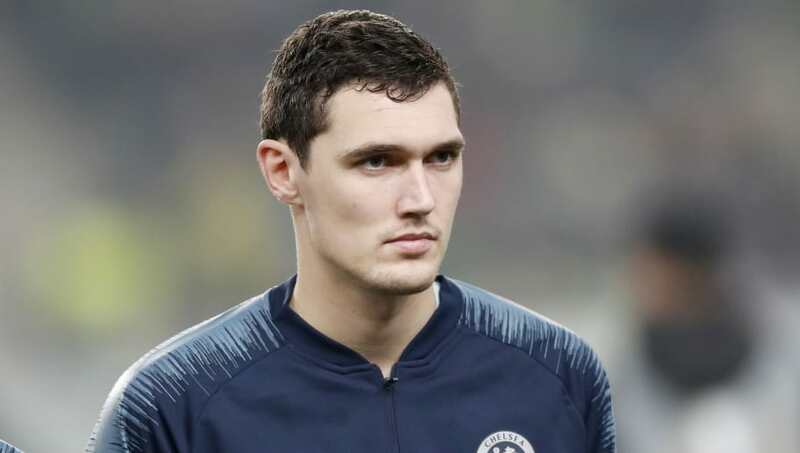 January looks set to be a busy time for Chelsea centre-back Andreas Christensen. The Danish star faces the unenviable task of convincing boss Maurizio Sarri that he is reliable, but he might have some leverage now. The Evening Standard insist that Barcelona have tabled an official offer for the 22-year-old. The La Liga giants want a six-month loan deal as they wait for the official diagnosis on Samuel Umtiti’s long-term fitness. However, Chelsea aren’t playing ball. Sarri wants Christensen to provide cover for preferred-pairing Antonio Rudiger and David Luiz as they look to compete for as much silverware as possible. Jose Mourinho may be gone, but Manchester United are not slowing down. Mourinho spent months pleading with the club to bolster his squad, but found the majority of his suggestions rejected. 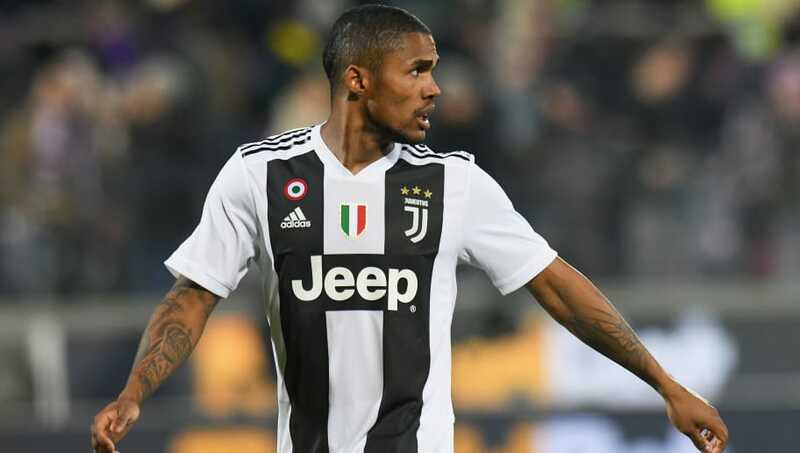 However, The Sun claim that, shortly before he was relieved of his duties, Mourinho was informed that the club are hoping to inject some more firepower into the squad by targeting Juventus winger Douglas Costa. Costa has found himself glued to the bench following Cristiano Ronaldo’s arrival, starting just three times in Serie A this season. He may be stuck in the biggest shadow in football, but could find a way out at Old Trafford.